Windsor Dog Show (Terrier day 29th June) has announced their entry and there will be 7 Glen of Imaal Terriers for judge Yvonne Cannon. When the query before entries closed was “who?” (she is a Shih Tzu person now but had SCWT in the 70s) because nobody had heard of her it’s a very good entry indeed! 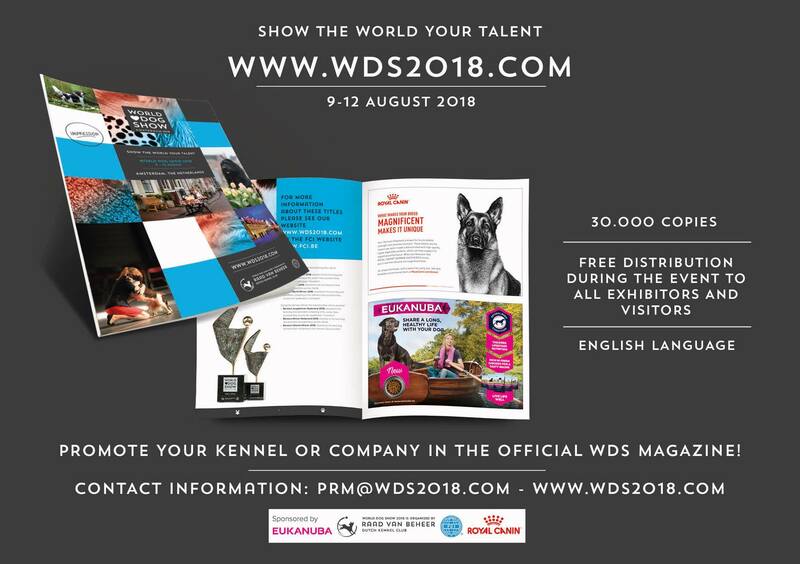 If you’re entered at the World Show…. Paignton Championship Show (postal) entries close today. Glen of Imaal Terriers are on Saturday August 4th and the breed judge is M Ord.